St. Matilda's was begun as an amalgam of several churches and their aspirations. To avoid embarrassment the names, places and times of actual people and events have been removed and potentially desirable others have been added. St. Matilda's is quite unlike other imaginative reconstructions in the realm of church history such as the Da Vinci project in that it relies on good scholarship and accurate commentary in the tradition of authors such as Anthony Trollope, Susan Howatch, G.K. Chesterton and others, seeking to amuse, inform, challenge, and edify their contemporaries. 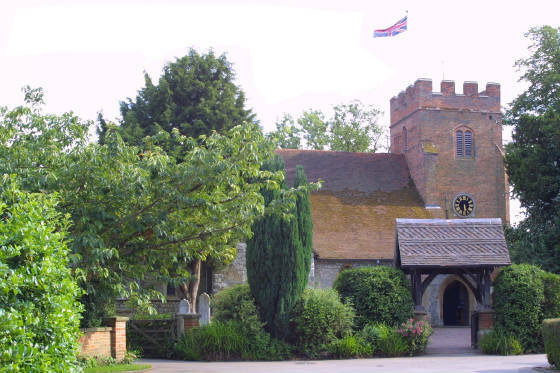 Read on and find how we would consider a traditional Church of England parish to fare when it works hard to be thoroughly up to date in its methods and its in contribution to a healthy and supportive local community and the world-wide church. The information about the Reverend Doctor Edward Baty,his work, and that of the Guild of St. Raphael is totally accurate, as is its base in those churches and enterprises in which he has been involved, a ministry stretching back almost half-way through the twentieth century and still alive and fruitful today. However, every possible reference to the living has been dispensed with. St. Matilda's is a tribute to the clergy, religious, and lay church members with whom it has been his privilege to work throughout his life, as he approaches the fiftieth anniversary of his ordination to the priesthood on 22nd September 1963. St. Matilda's belongs to the imagination and recollections of its author and no photographs of it are to be found. 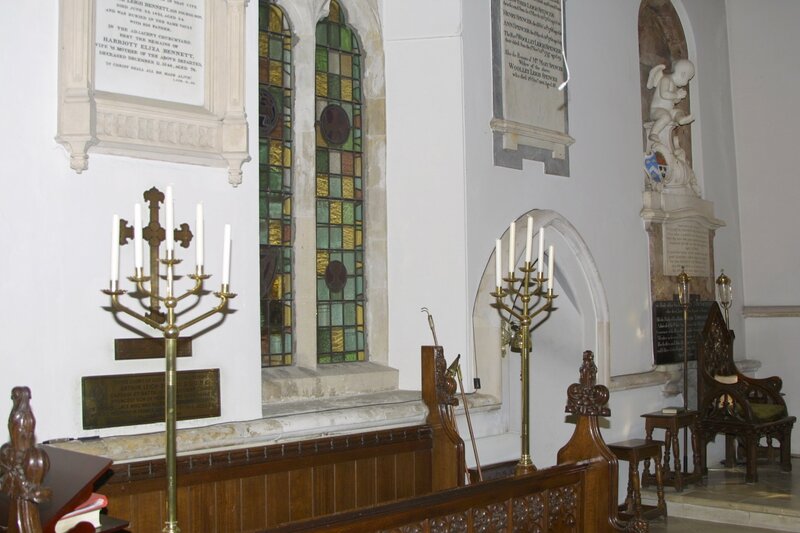 We are hugely grateful, therefore, to Alan Bostock of "PhotoEyes.biz" and to Canon Michael Hereward-Rothwell, lately Vicar of St. Mary's Church, Thorpe, Egham, Surrey, for permission to publish items from the excellent collection of photographs of St. Mary's Church at Thorpe to be found at www.photoeyes.com. St. Mary's is a vibrant, go ahead, parish with which St. Matilda's was honoured to be associated for so many years.